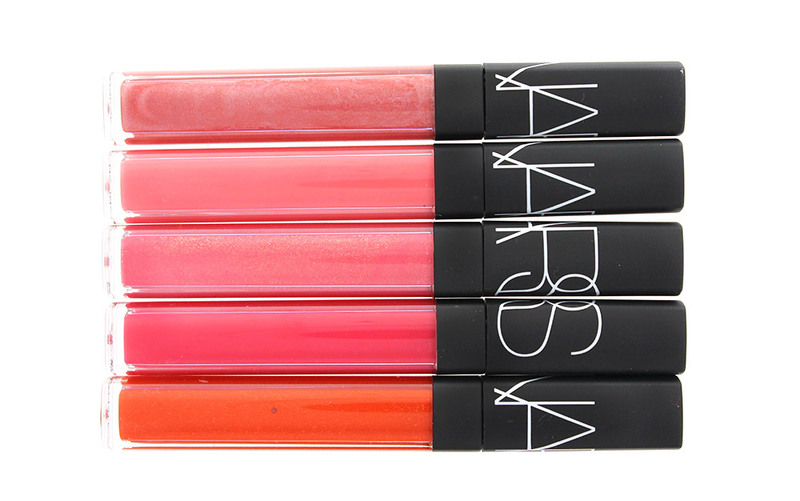 This summer, the iconic NARS Lip Gloss gets a makeover in a sleek packaging, revamped formula and brand new shades. 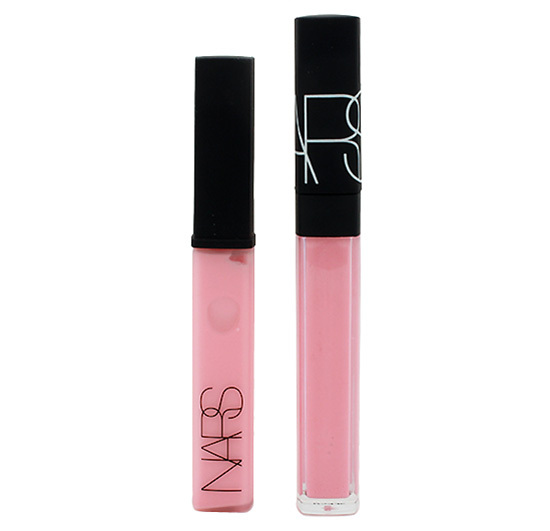 Compared to the old version, the reformulated NARS Lip Gloss comes in a completely clear and uber sleek-looking tube just like the Larger Than Life Lip Gloss. 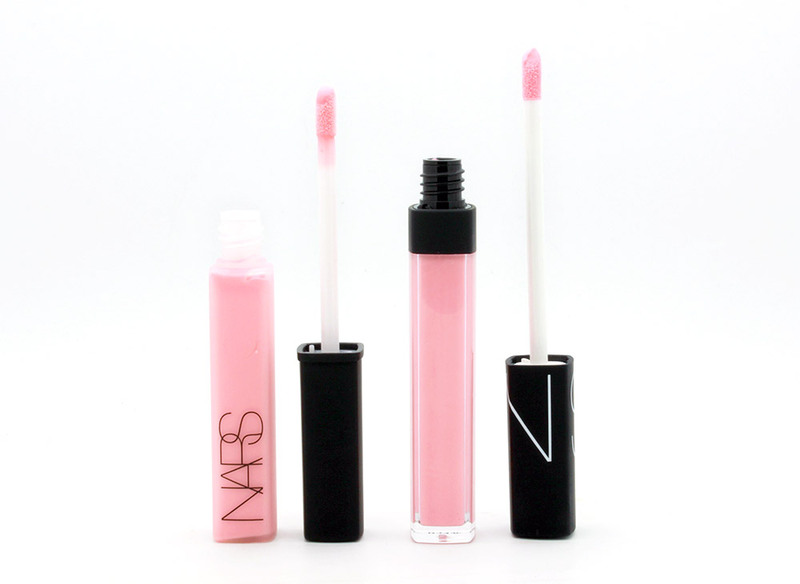 Although the tube is now a tad longer, it contains 0.18 oz of product instead of the prior 0.28 oz. 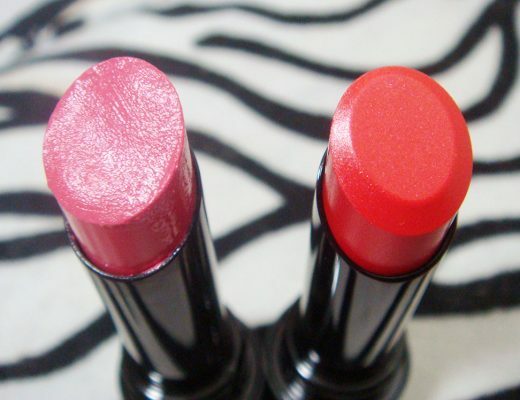 The applicator is the same doe-foot type but with a slightly longer wand and was super easy to use. 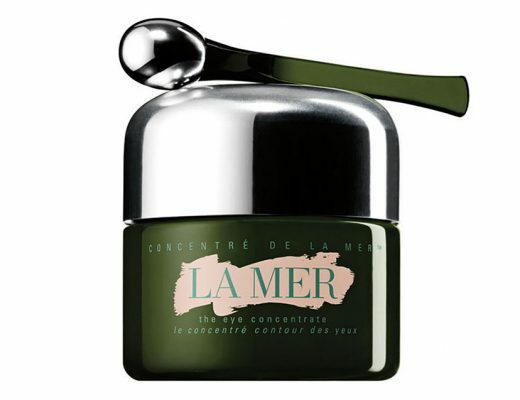 The improved formula contains nourishing ingredients including Sea Lavender to hydrate, smooth fine lines and fight aging. 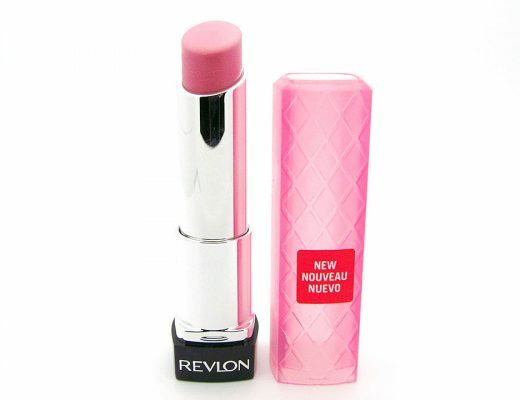 It felt great on my dry lips and very lightweight. 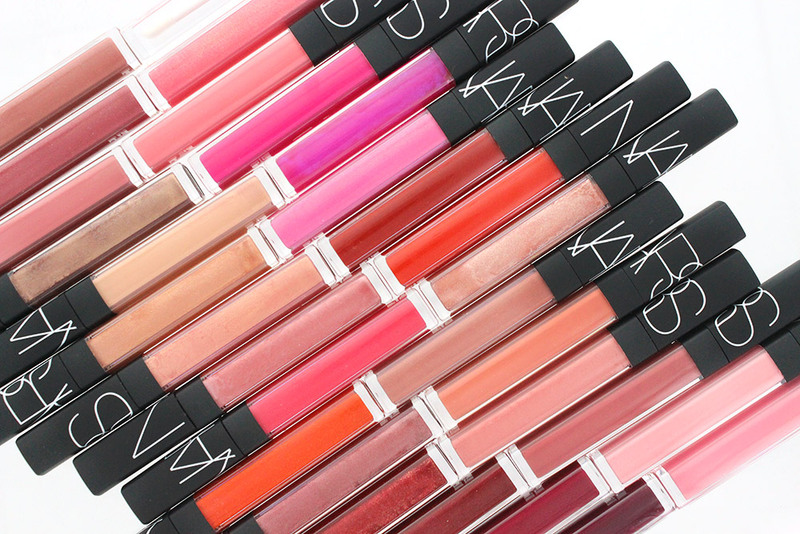 But the best part was the insanely huge color selection, including 23 existing and 7 new shades that ranged from clear, the lightest pinks, nudes and beiges to bright orange, fuchsia and deep reds and also in various finishes (creamy, metallic, shimmery and sheer). 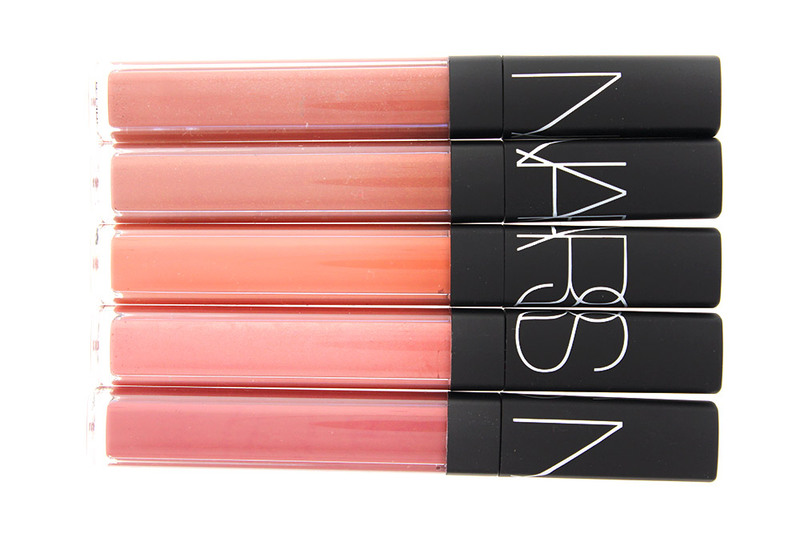 NARS Reformulated Lip Gloss is available now at NARS Boutiques and on narscosmetics.com for $26. Love it! 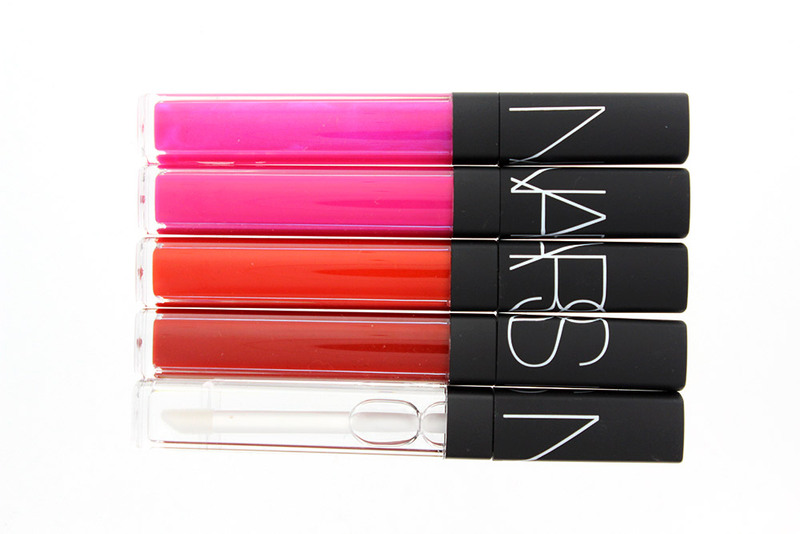 Love the colors for they are def perfect for Summer. 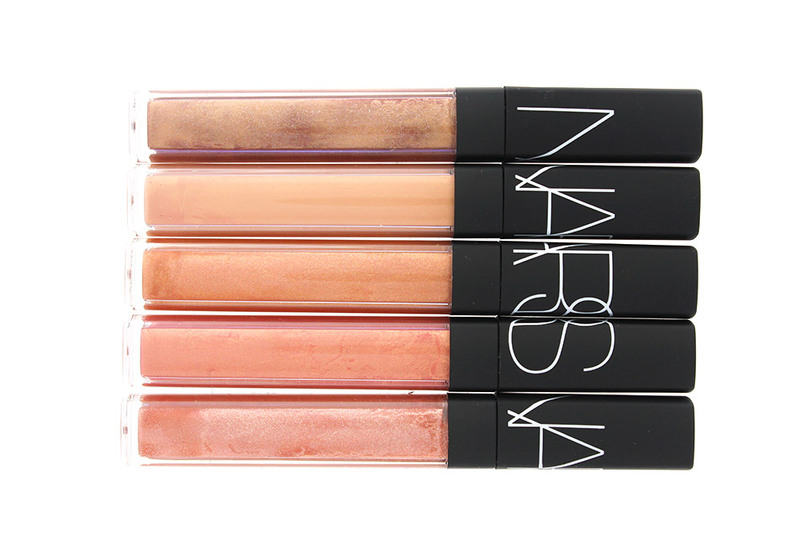 Hope to see swatches of these. 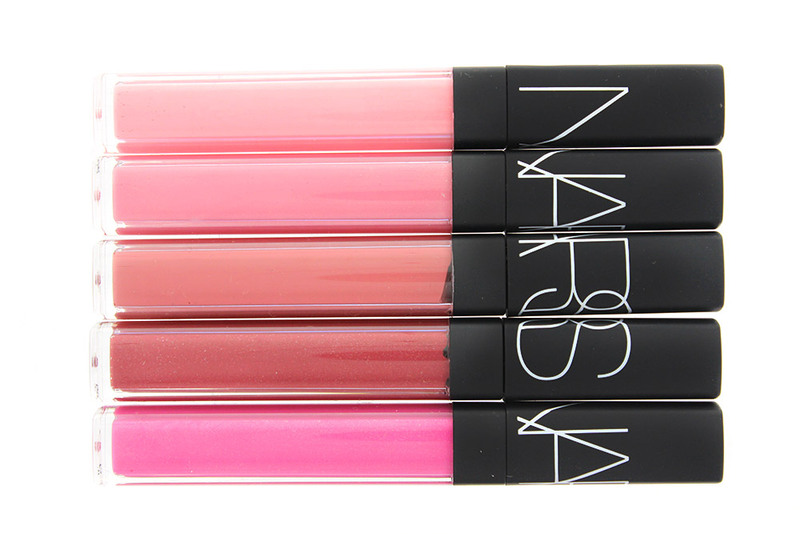 why is my new nars Chihuahua lip gloss different color??? 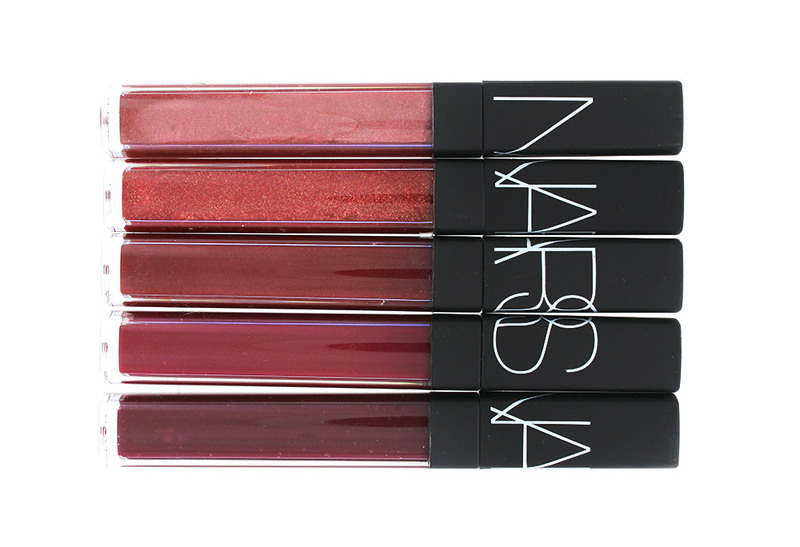 I’ve tested them together several time and it is not the same!